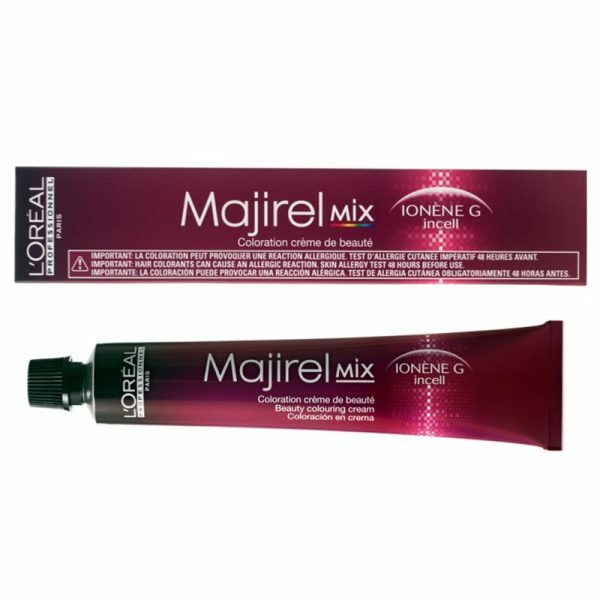 L’Oréal Majirel Mix colours are rich, deep and intense with a vibrant long lasting result. 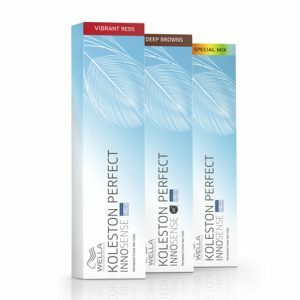 Highly advanced Majirel technology gives an unrivalled colour result, guarenteeing perfect coverage of white hair. 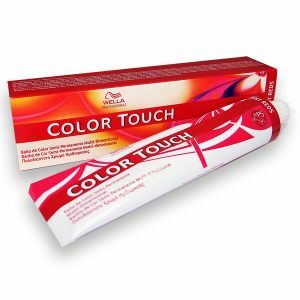 The formulation allows for unlimited personalised colour results. Develops in 35 minutes. 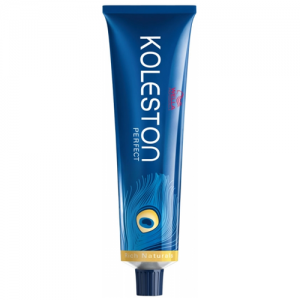 For best results use with L’Oréal Creme Oxydant. 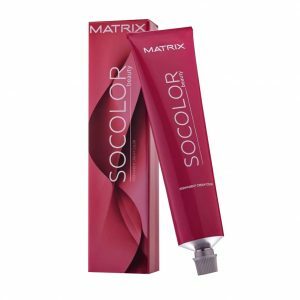 L’Oreal Majirel hair colouring system offers a rich, permanent hair dye which provides perfect coverage of grey hair. In conclusion with the expertise of your hair colourist and an in-depth colour consultation you can achieve your perfect shade. Furthermore L’Oreal Majirel has over 100 shades that can be tailored to create exactly the colour you are looking for. Check other Majirel ranges here.